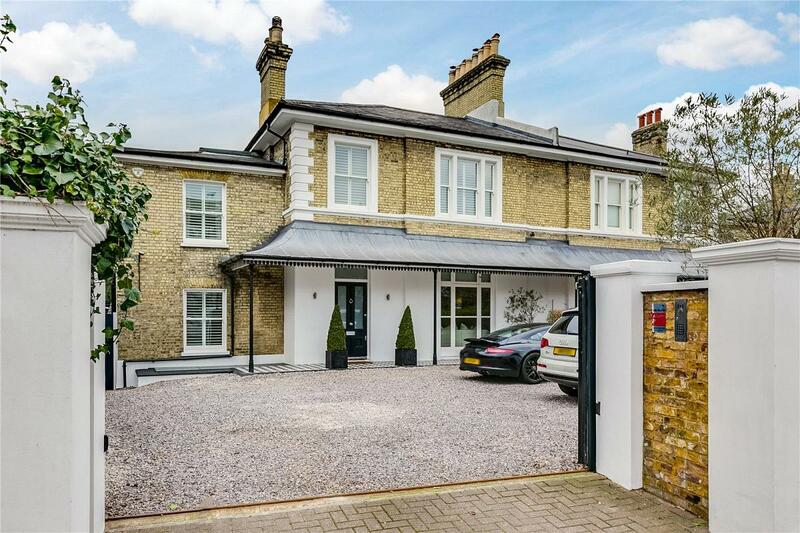 A truly stunning 6 bedroom, 4,347 sq ft "Nelson's" house, built in 1867 and originally named Rokeby Villa, this beautiful family home has been designed to the highest standard with luxury fittings and state of the art technology throughout. 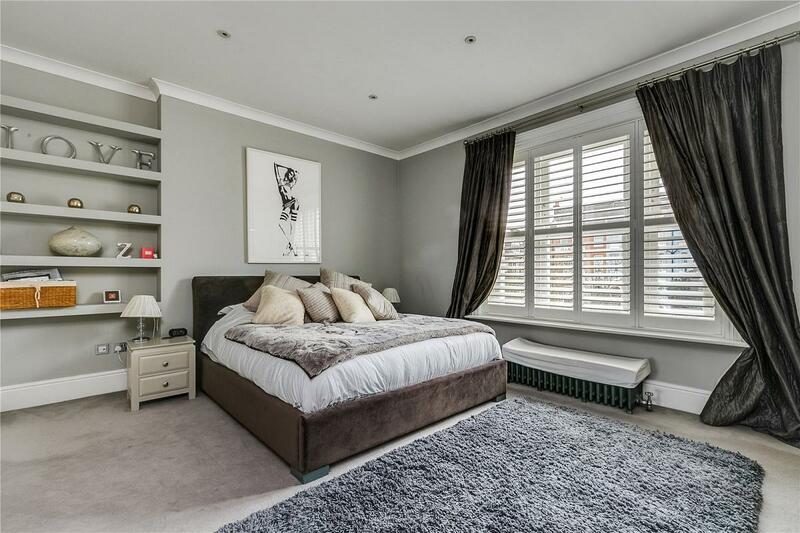 The property comprises master bedroom with en-suite bathroom and walk-in wardrobes, 4 further double bedrooms upstairs with fitted wardrobes and family bathroom, and a 6th guest bedroom with en-suite shower room. 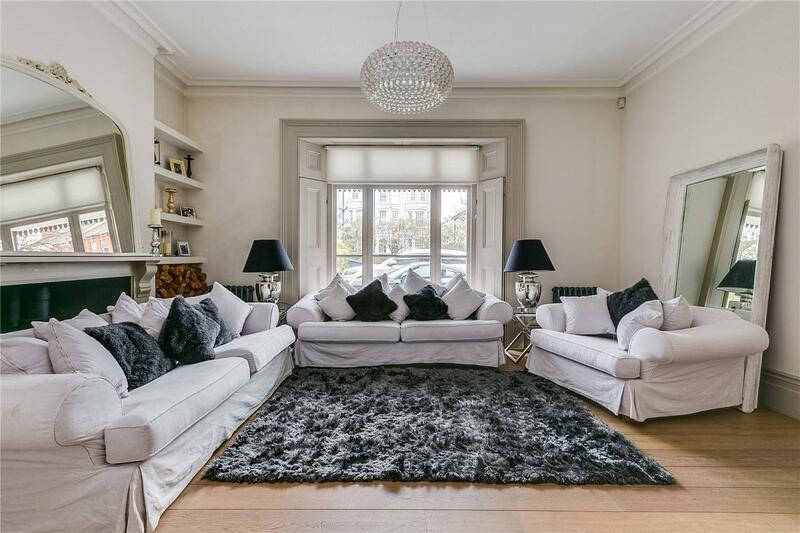 On the ground floor, double reception rooms provide excellent living accommodation and a spacious kitchen/dining room leads to a spectacular, landscaped and designed garden. 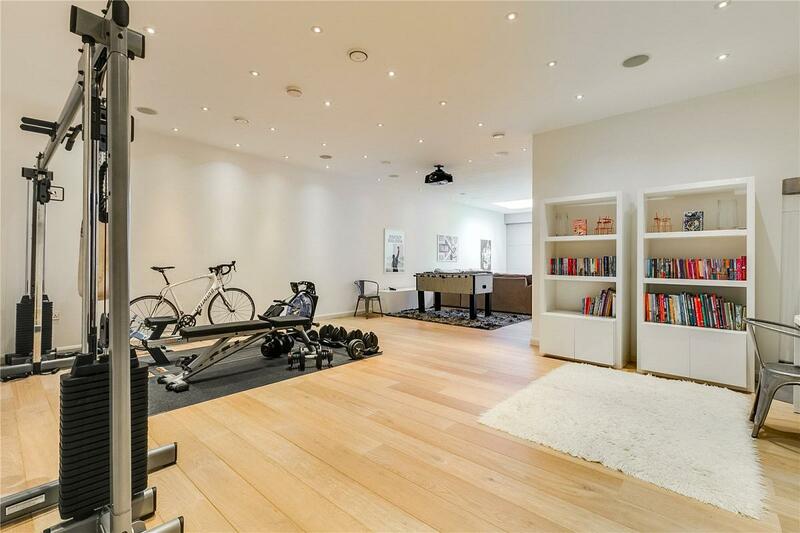 Furthermore, there is family room / playroom, study, cinema room & gym. 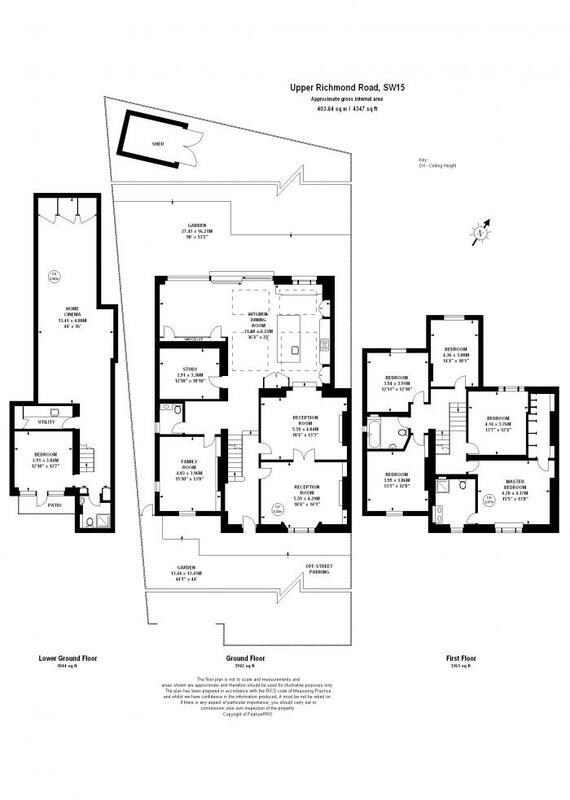 The property benefits from remote security gates, security system and off-street driveway to accommodate 5 cars. 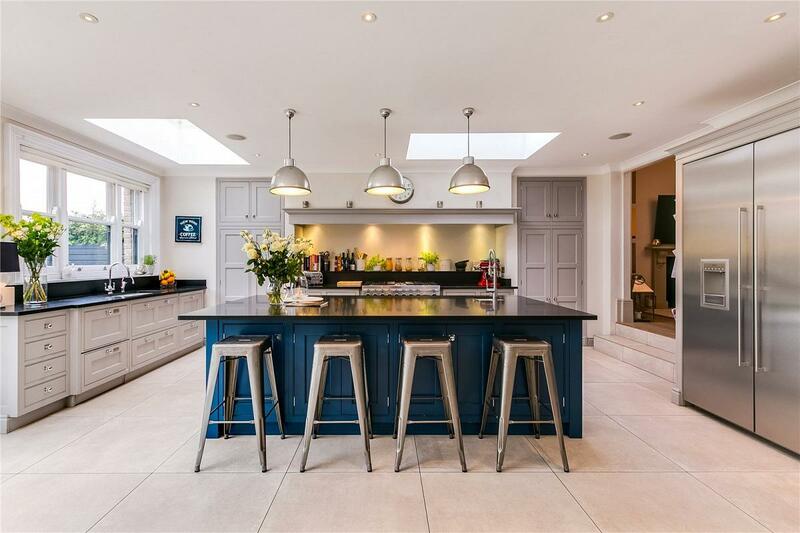 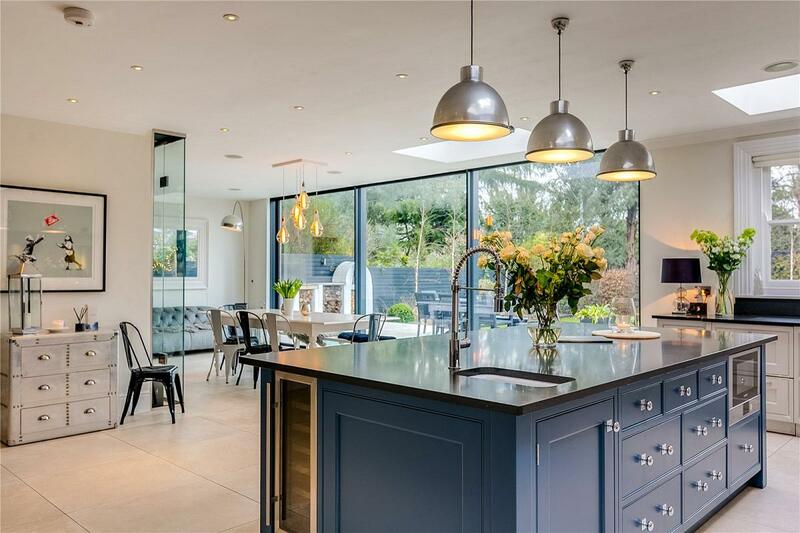 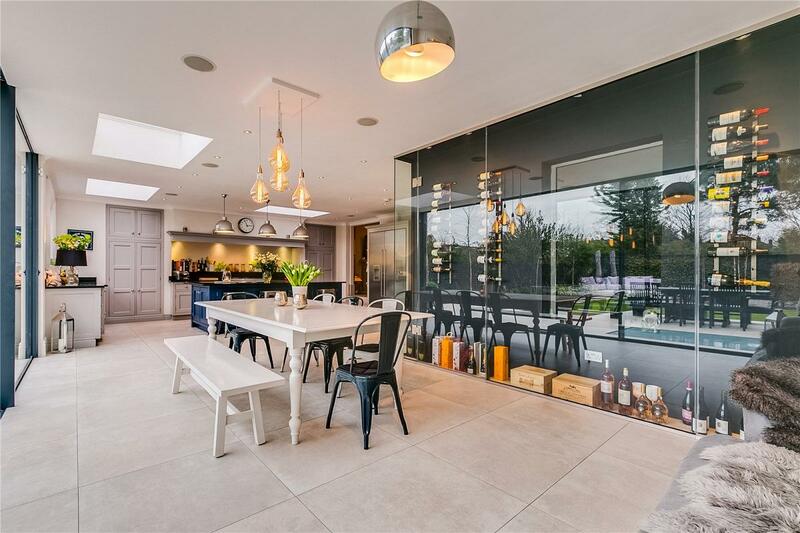 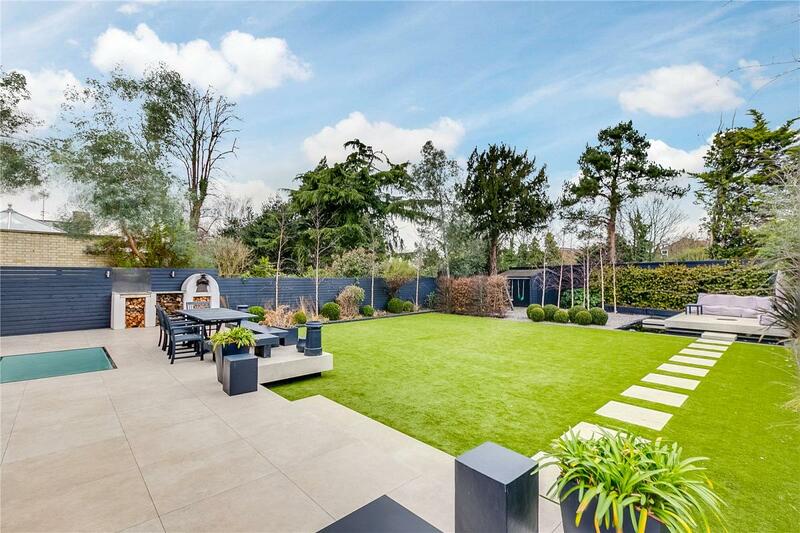 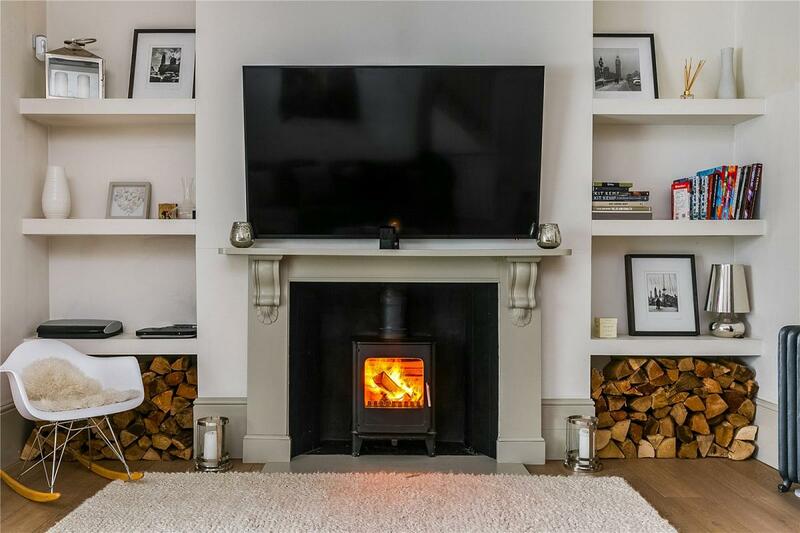 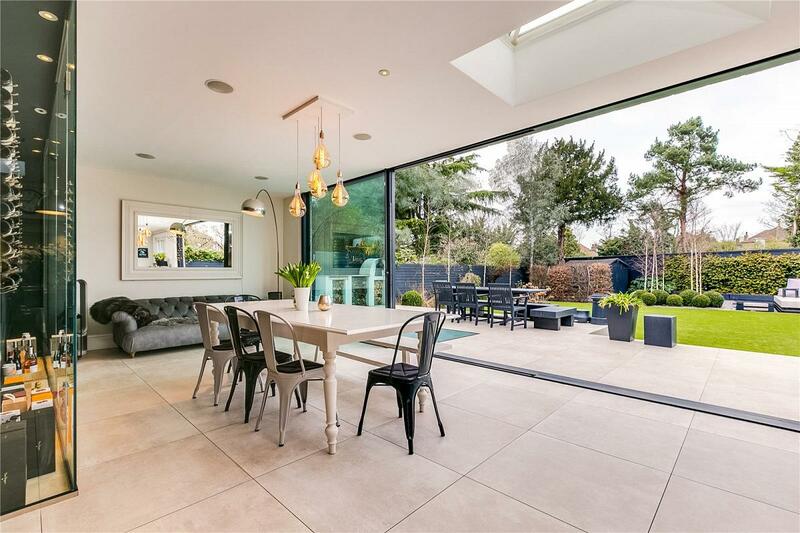 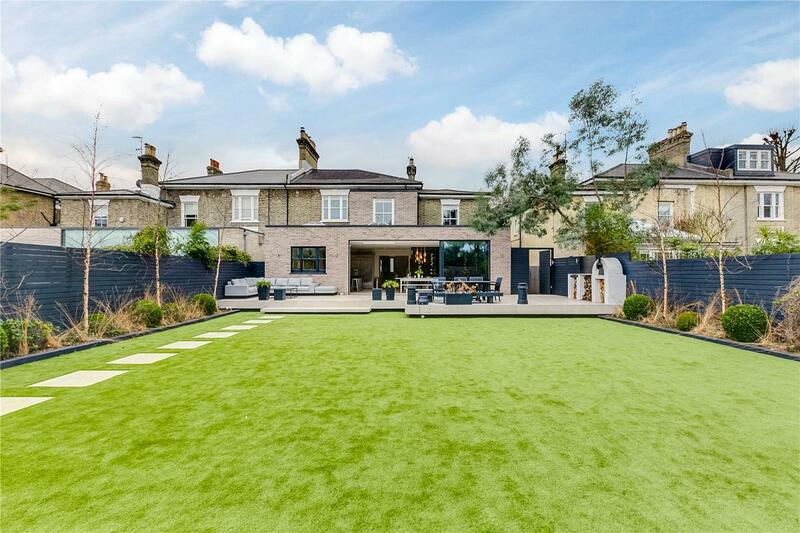 The property is located in desirable West Putney, perfect for the many local Schools, including Putney High School, Hurlingham Primary School and Our Lady of Victories Catholic Primary School, that are highly sought after. 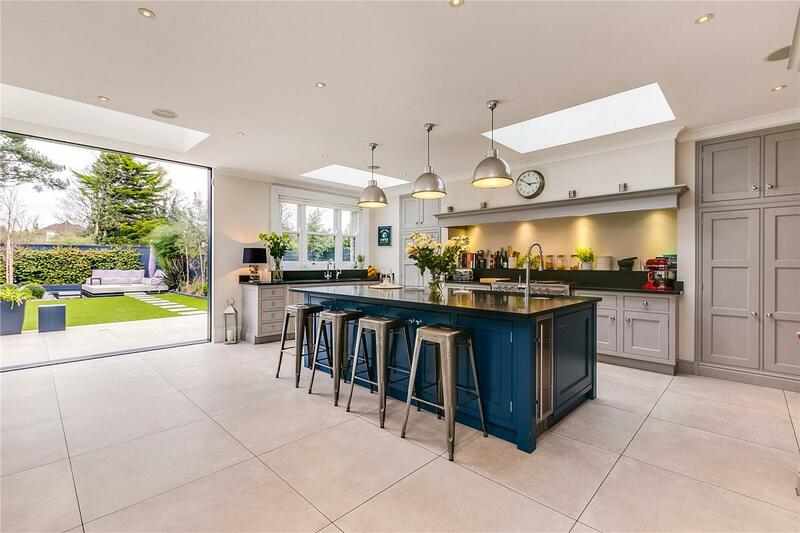 Putney High Street is 6 minutes walk away, with its plethora of Shops cafés and restaurants, plus easy access into the City via Putney Mainline Station and East Putney Underground Station. 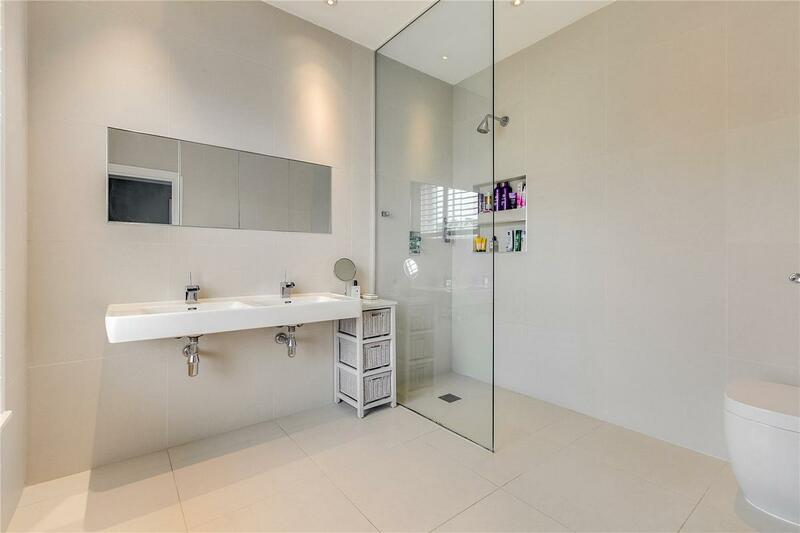 "Beautiful interior design with luxury fittings & state of the art technology"